2017 proved to be another memorable year at the home of rugby. England beat France, Italy and Scotland on their way to Six Nations glory, the England Sevens came second at the London leg of the HSBC World Sevens Series and the Red Roses completed a series whitewash over Canada. It wasn’t all about England though, the Barbarians faced the All Blacks, the Exeter Chiefs beat Wasps in the AVIVA Premiership final and Cambridge were triumphant in the Varsity games. 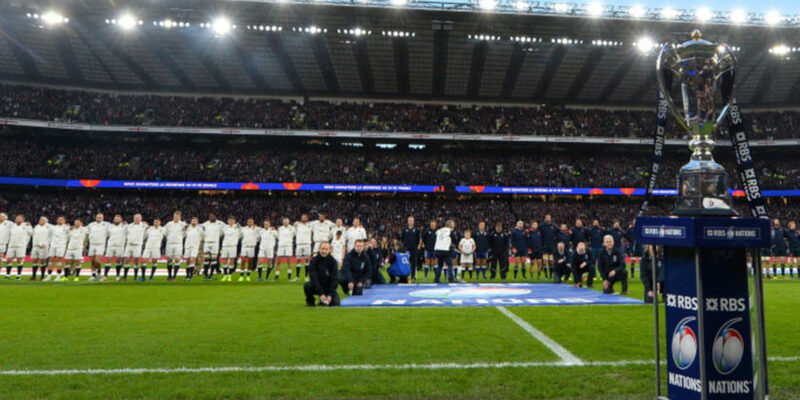 Away from the rugby, Twickenham welcomed back the NFL, hosting the Minnesota Vikings 33-16 win over the Cleveland Browns and the LA Rams 33-0 thrashing of the Arizona Cardinals. 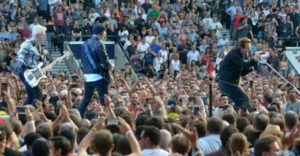 In July, the stadium was transformed as U2 came to town, bringing their global ‘Joshua Tree’ tour to England supported by Noel Gallagher’s High Flying Birds. 2018 is set to be another amazing year at the Twickenham stadium, what are you most looking forward to? Next Post:What is happening at Twickenham station?